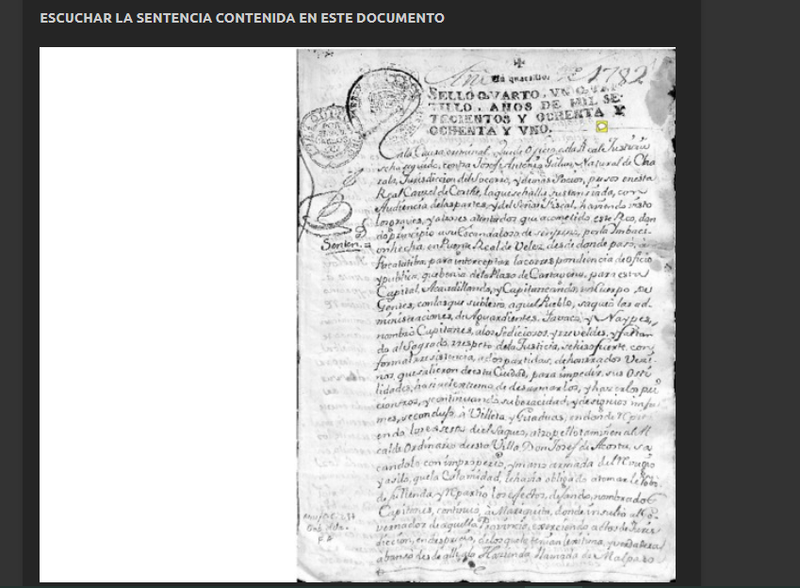 and the exhibit builder cant show the pdf in the exhibition the pdf only shows a image link the viewer doesnt works, what can i do? 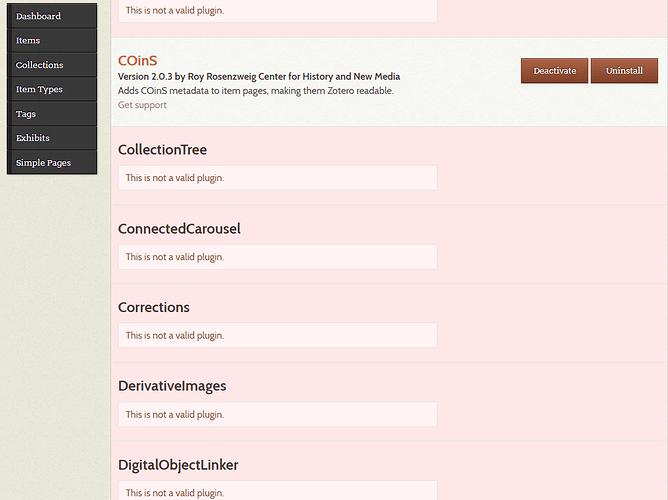 Did you download new copies of the plugins, or copy over the old plugin folders from your previous version? 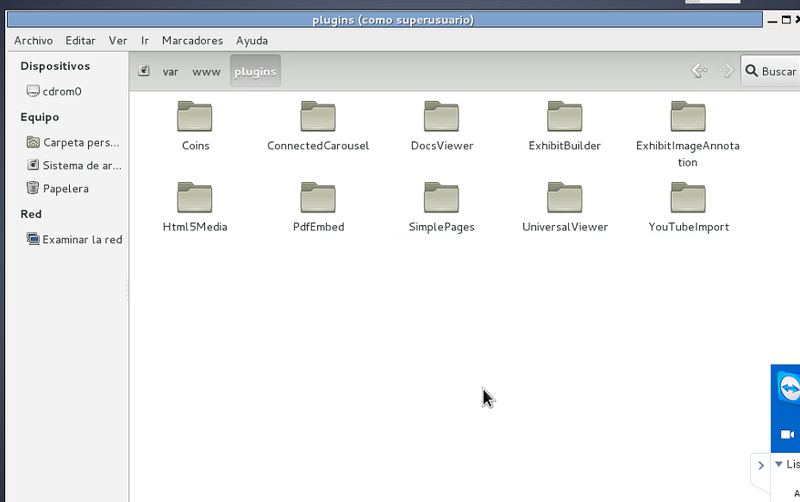 Have you double-checked that the plugin- is no longer part of the folder name? Which plugins were breaking the install? maybe the file permissions are the trouble, is there a special permissions for the files like admin or files, iam using linux and apache has the read permission but the mysql needs other like write? Read permissions should be sufficient for almost all plugins. You’re combining several different issues here… it seems from your later messages that you resolved (at least partially) the “not a valid plugin” issue, since your problems are with actually running the plugins now, correct? In general, for “white screen” 500-type errors, the best first step is to enable error display so you can see what is happening. One simple option is that your plugins just need to be updated (2.2 to 2.6.1 represents quite a long period of time).